Simply stated, tea detoxes claim to rid your body of the toxins caused by a build-up of unhealthy foods, alcohol, and a number of other things your body doesn’t use to properly function. 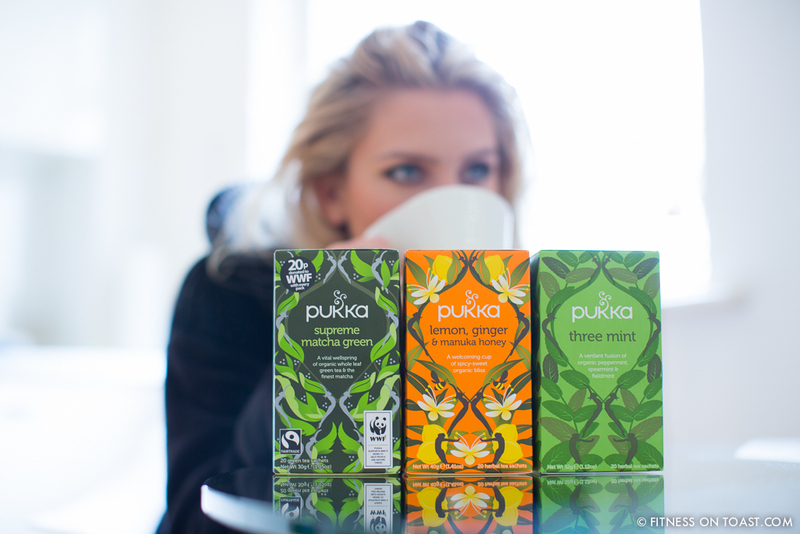 The teas are mixtures of various ingredients (green tea, matcha, oolong, goji berries, etc. 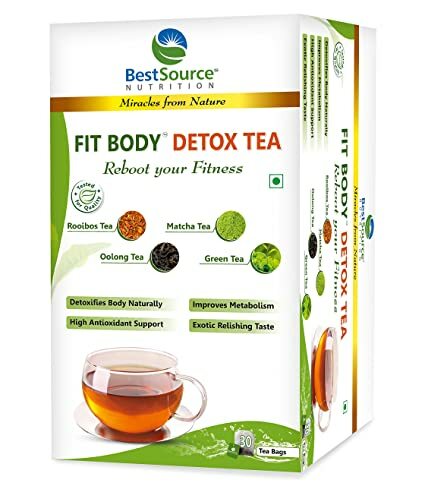 ), all with impressive health benefits, and the point is that the tea provides you with sustainable energy while subsequently eliminating toxins from your body. Most teas are to be consumed at least once a day, and some are accompanied by an additional colon cleanser.